Anybody with a phone these days can take a picture, but the real art of photography remains with those who have mastered their cameras. With the Diploma in Photography, you can fully utilize your camera’s capabilities, and expand your creative potential. 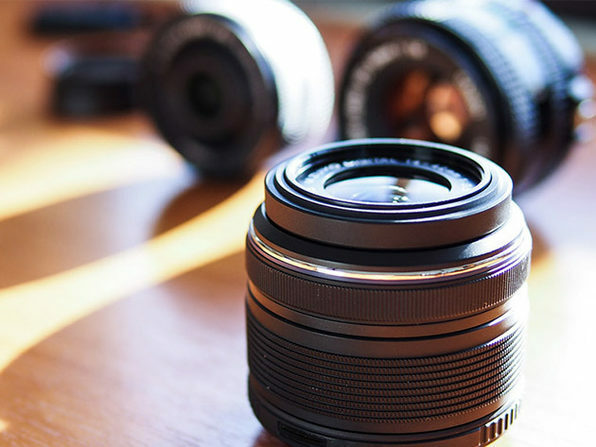 Through this course, you’ll learn practical skills and knowledge directly from industry leading professional photographers. To view live course schedule, click here. The Live Photo Academy is a professional training and higher education institution dedicated to making the highest quality, practical education accessible to all. We are committed to both excellence in teaching and support, enhancing the learning experience of each individual student. We provide cutting edge education, offering highly innovative topics, administered in a flexible nature. For more information on this course and instructor, click here. No matter how competent a photographer you are, sometimes you may need to take your photos a step further with image editing. 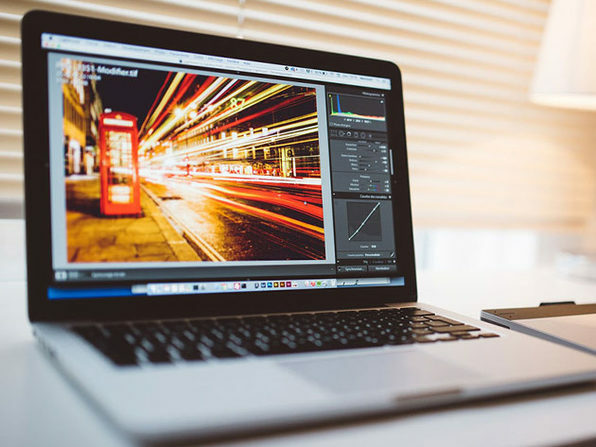 Developed by photographers for photographers, Adobe Lightroom is an editing program that may open up a whole new world of possibilities for your work. Through this course, you’ll learn how to take your images from the camera to the finished product. Graphic design is visual problem solving. It’s more than just making things look cool; it’s about communicating a message. Graphic designers are in high demand because they know how to reach people in creative, aesthetically pleasing ways. 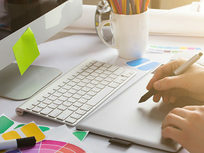 In this introduction to the Adobe Creative Suite, you’ll learn to use Adobe Photoshop, Illustrator, and InDesign--the Holy Trinity of design applications. This course will provide you with the real world applicable skills and knowledge to better promote your or a potential client’s brand. To view course schedule:To view live course schedule, click here. 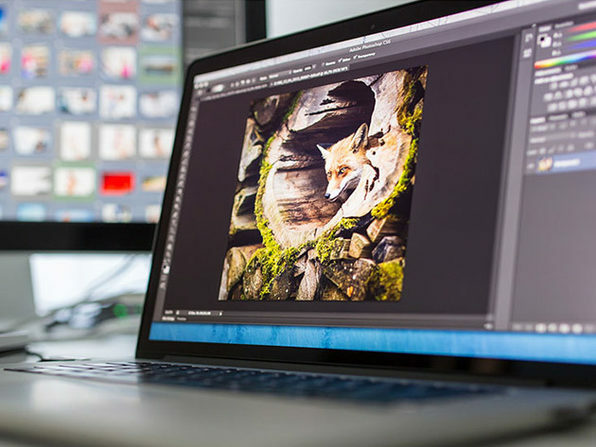 Image editing is an essential part of Digital Photography, whatever level you are. 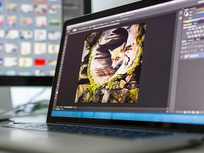 Whether you’re looking to retouch a family portrait, enhance the colors in a landscape, or just add some cool effects to a picture of friends, Adobe Photoshop is the program to use. 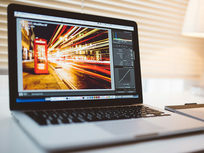 Understanding how to use Photoshop will open up a whole new world of creative tools and techniques. This course will equip you with valuable post-production knowledge that will add another layer to your skill set as a photographer.